Precision laser cut . Amazing detail. 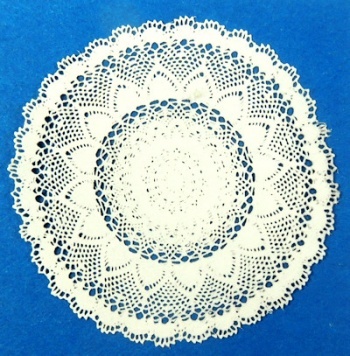 From authentic crochet and tatting designs, these little gems look like the real thing!